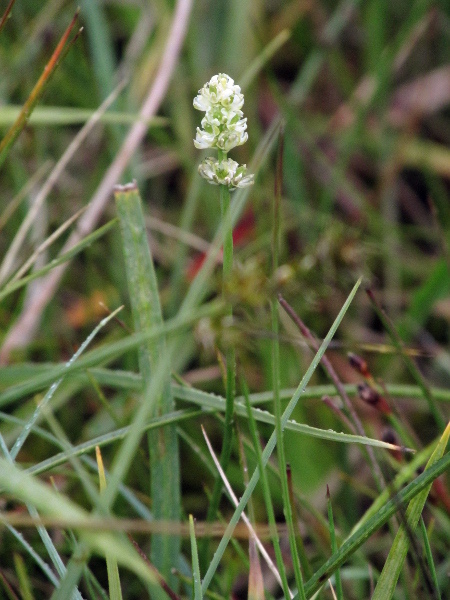 Tofieldia pusilla is an Arctic–Alpine plant of calcareous flushes; it grows in the Scottish Highlands and in Upper Teesdale. 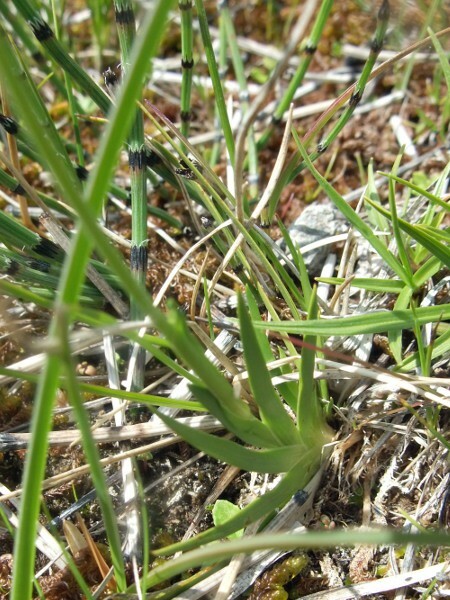 The leaves of Tofieldia pusilla are equitant – folded flat over each other, like the leaves of an iris. All images copyright © Christopher J. Dixon unless otherwise indicated.